Store Managers are responsible for the day-to-day running of the store and managing the various team members. 4 years experiences as Store Manager in F&B or Retail Industry. Depth of understanding in store profit and loss report, Food hygiene, Health & Safety. Domino’s Deliveryman is sometimes the only point of contact our customers have with us. Therefore, they must have great customer service skills and a safe riding record. 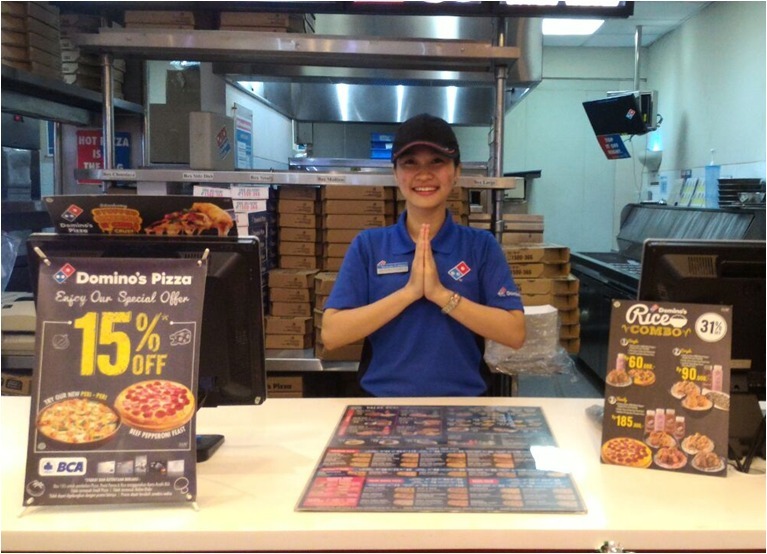 A Customer Service Representative at Domino’s is primarily responsible for providing excellent customer service to our valued customers both in person and on the phone. 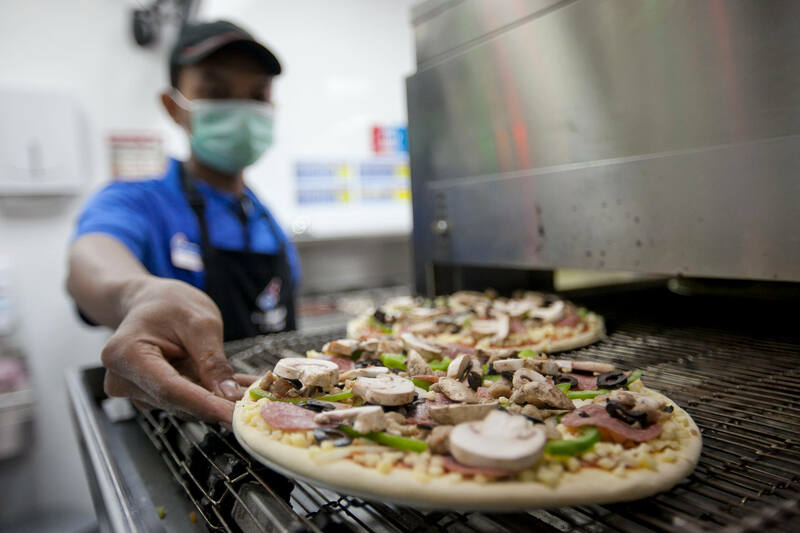 The Production team is primarily responsible for preparing our quality pizzas and other menu items efficiently and correctly, controlling hygiene and food safety.